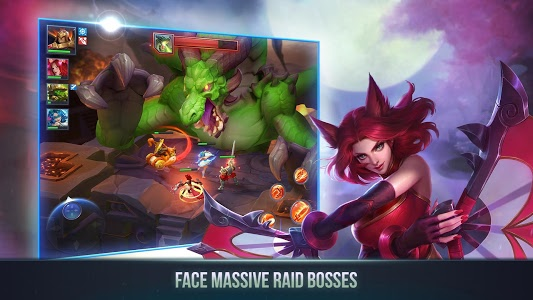 A MEGA UPDATE is here! 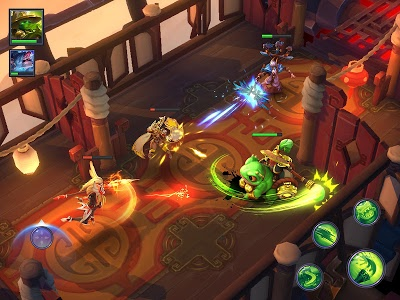 Join forces with up to 4 other players and face Baldragor the undead Dracolisk in a real-time Co-op Raid! 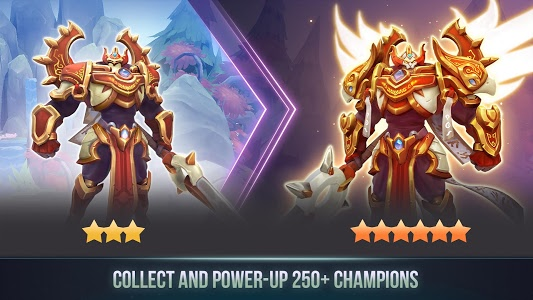 Change your Champions' appearance and unlock stat bonuses with Outfits! 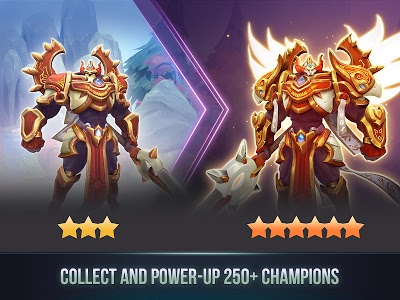 Reroll stats on gear, then choose whether to keep the old values or the new ones. 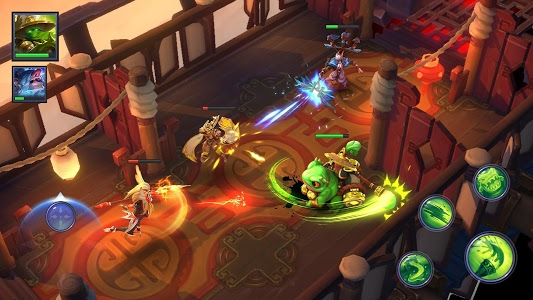 Combine and split Elixirs like an alchemist master to craft stronger or weaker versions that suit your needs. 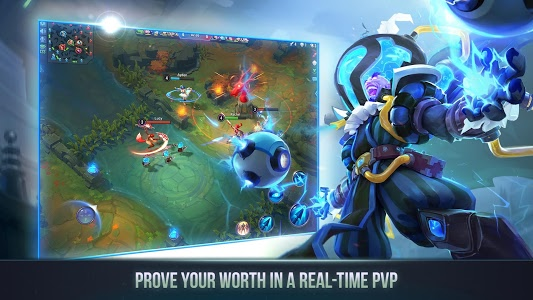 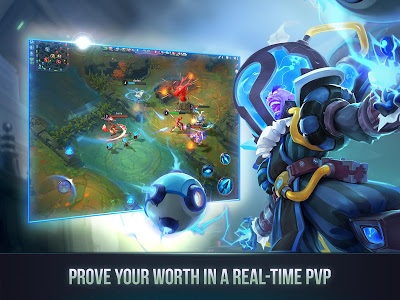 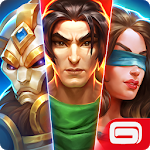 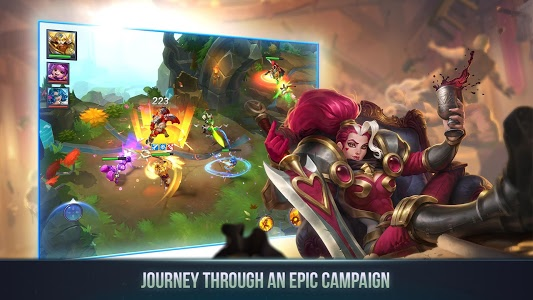 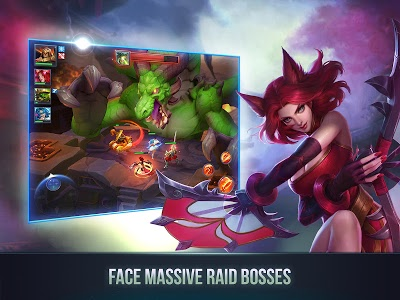 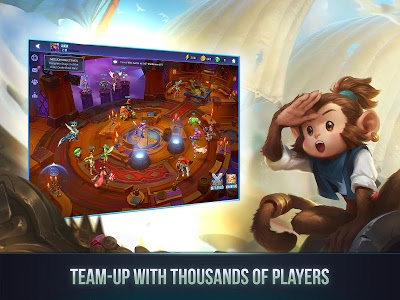 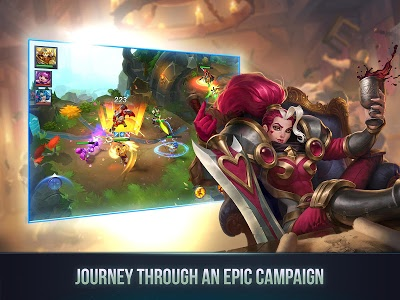 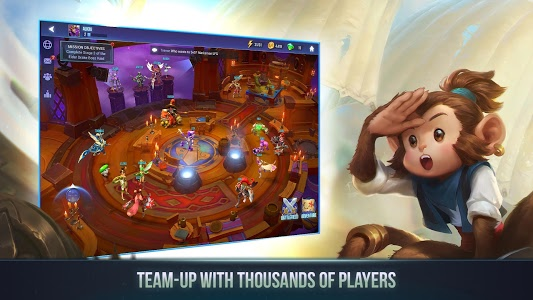 Similar to "Dungeon Hunter Champions: Epic Online Action RPG"